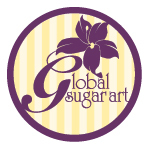 I wanted to share with you Tea’s new arrivals from the patchwork jungle of India! This is Tea’s second set of new arrivals and they tell a story of jungle safaris from the heart of India. During their inspiration trip to India, Tea’s designers kept thinking of characters from “The Jungle Book” by Rudyard Kipling. As a result, you will find styles with familiar names, such as Bagheera the panther and Kaa the snake, in this collection. Wild jungle foliage graphics will be seen on many tees, dresses, pants and hats. These bold new arrivals from the patchwork jungle of India will inspire every little citizen. 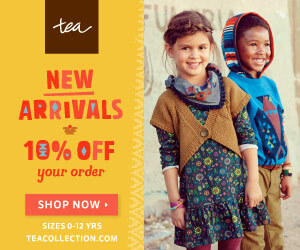 Shop new arrivals from the patchwork jungle of India at Tea Collection!